​Cardiff are now five points behind Tuesday's opponents ​Brighton with five games to play, and avoiding defeat is absolutely crucial if they are to stand a chance of staying in the top flight. 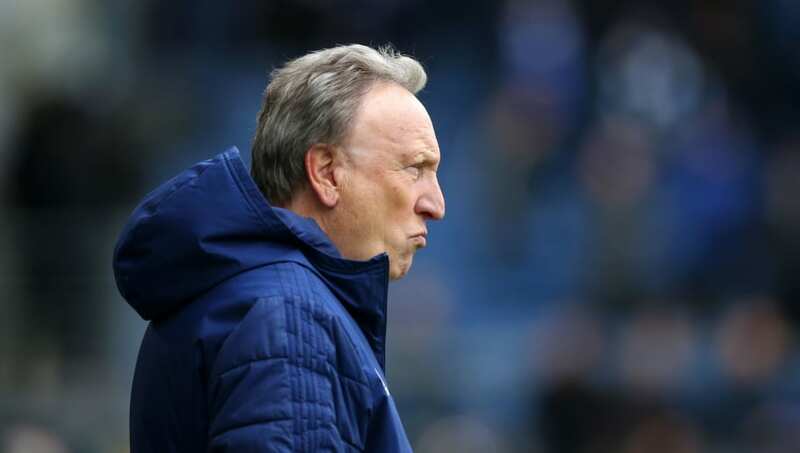 Warnock has a fully fit squad to take to the Amex Stadium and here's how he could line up for ​Tuesday's crucial match. Junior Hoilett (LW) - Scored in Cardiff's last victory - a 2-0 win over ​West Ham United at the beginning of March.